Deal of the Day: Save 60% on Linenspa Reading Pillows for 11/14/2018 only! 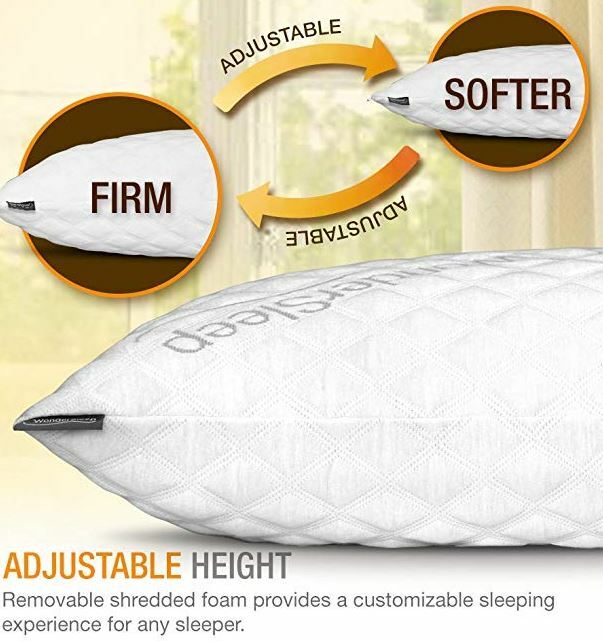 Save $10 on Linenspa Shredded Memory Foam Reading Pillow by clipping the coupon at check out. 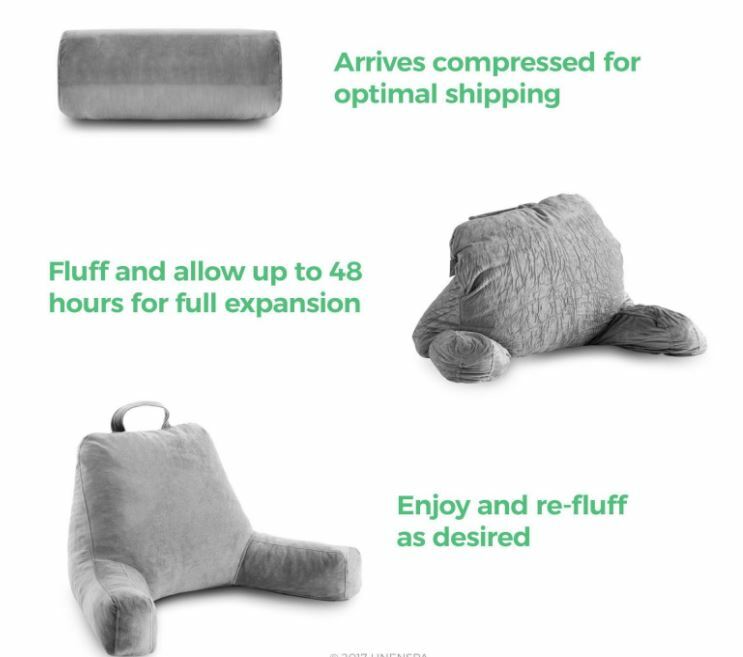 Sure, there are lots of reading pillows out there. Look closely, and you’ll see they’re filled with polyester fiber. We filled this LINENSPA pillow with shredded foam. Why? Foam keeps its loft longer, is less likely to shift, and doesn’t clump in one spot. Today you can choose from the standard size or the extra large version for an extra $10 through amazon.com. Deal of the Day $29.99 & FREE Shipping with coupon. Provides cozy comfort while reading or watching television for adults and kids and filled with shredded foam that allows for better airflow and can be molded for personalized comfort.